Coreslab Structures Arizona has long been recognized as an industry leader in the design, manufacture, fabrication and erection of precast concrete buildings and structures. The Arizona Division markets throughout all of Arizona and the southern half of Nevada. 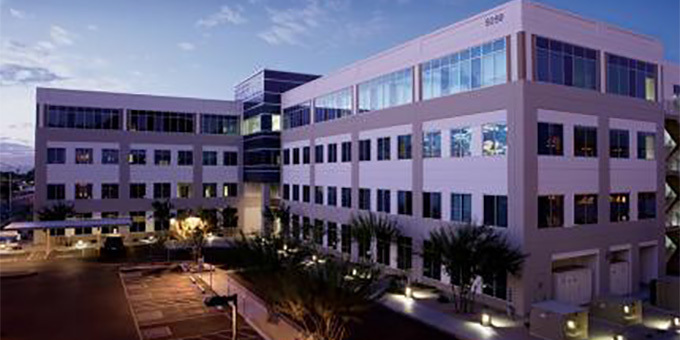 Since beginning the Phoenix operation in 1982, Coreslab has successfully met its goal of building loyal and lasting relationships with owners, specifiers, designers and contractors by providing a high level of reliable customer service, design expertise, quality products, and accurate cost analysis. For all of your precast concrete needs in Arizona or Southern Nevada.